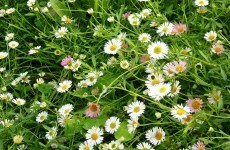 Wallpapers with marguerite daisies. 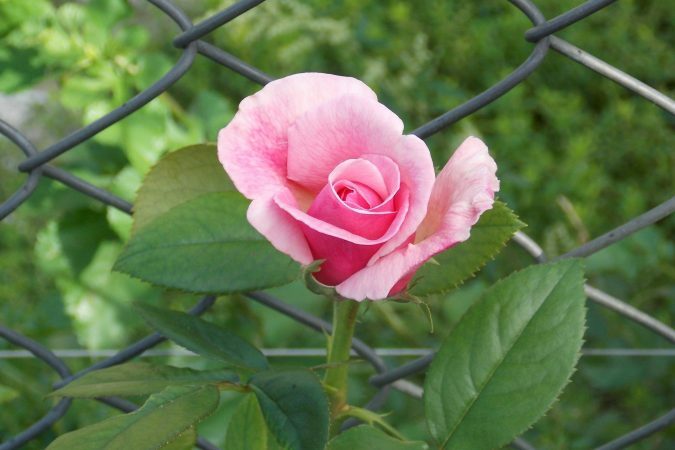 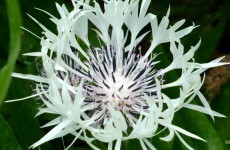 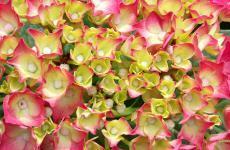 This flowering plant can have white, pink, yellow or purple flowers. 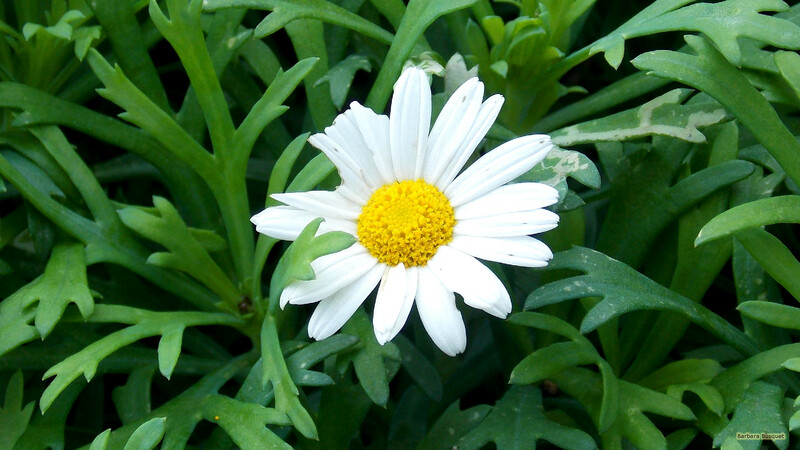 But the most common is white. Marguerite daisy wallpaper with the white yellow flowers and many small green leaves. 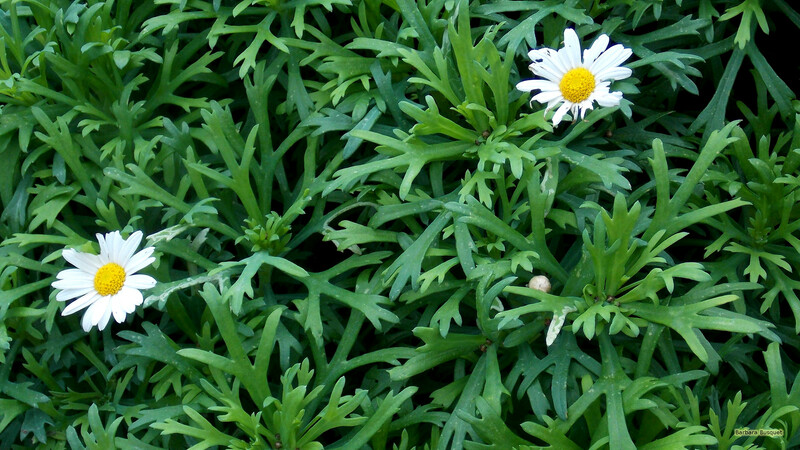 Flower wallpaper with a close-up photo of a marguerite daisy.